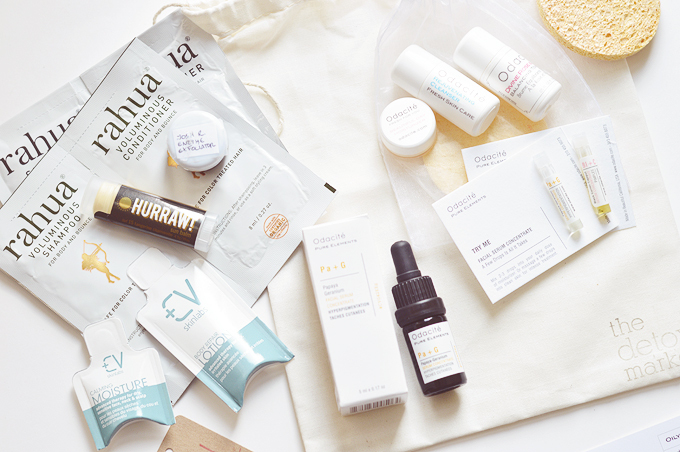 The Detox Market & An Odacite Giveaway. A couple of weeks ago I was contacted by the lovely Talia from The Detox Market on a possible collaboration. 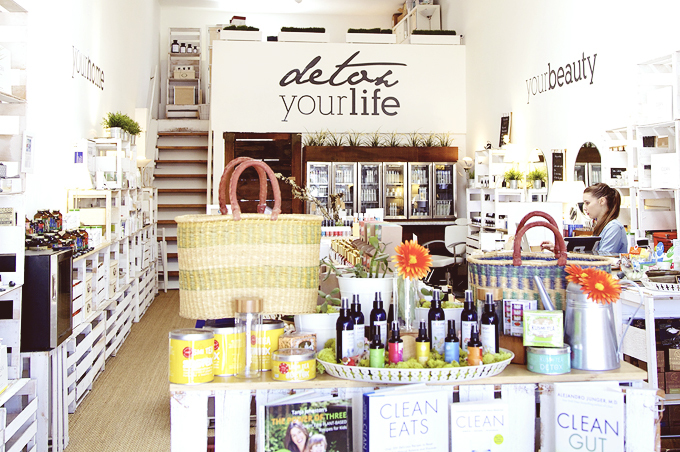 Incase you didn't know The Detox Market is an online retailer for all things green beauty, but they also have two incredible stores in LA and Toronto (what I wouldn't give to visit!) for all you american babes to enjoy. I haven't been using the Odacite Papaya & Geranium Serum long enough yet to write a full review but I'm really really impressed! This serum is for hyperpigmentation (aka acne scars), helping even skin tone and resurface the skin thanks to papaya seed oil being rich in exfoliating enzymes. I'm hoping for good things from this oil and that it will help kick my milia problem to the curb. My skin definitely does seem more even at the moment and is looking a little smoother with redness reduced. I also received a little sample of the Black Cumin & Cajeput oil which was an instant hit with me and my blemishes. I will definitely be thinking of picking up the full size of this oil as it's the most affordable from the range and worked a treat to bring down the pain, swelling and redness of a spot I had on my chin overnight! I'm also keen to try the Camelina & Chamomile oil for sensitive skin and Jojoba & Lavender for clogged pores! The oils are only 5ml in size but I've had tester oils this size last me several months and I think they're very reasonably priced for pure, organic oils. You only need one or two drops pressed into skin morning and night as they're so concentrated and designed to be an intensive, month long treatment (though I think they probably last a little longer depending on how much you use). They even come with a code so you can trace where each oil in your bottle is from in the world, how cool! Now for the extra exciting part, an international giveaway! 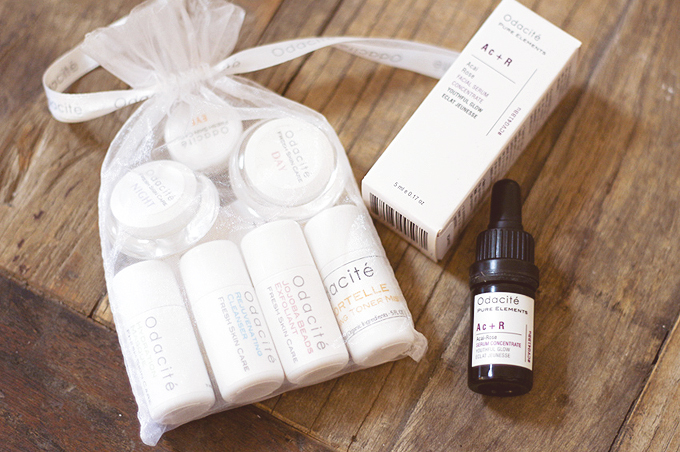 The Detox Market have ever so kindly offered one of my lucky readers an Odacite Pure Elements serum of their choice and an Odacite discovery kit too, so you can try more from this incredible range! This is definitely not to be missed! The giveaway is open for just over two week and the winner will be contacted via twitter, good luck!! 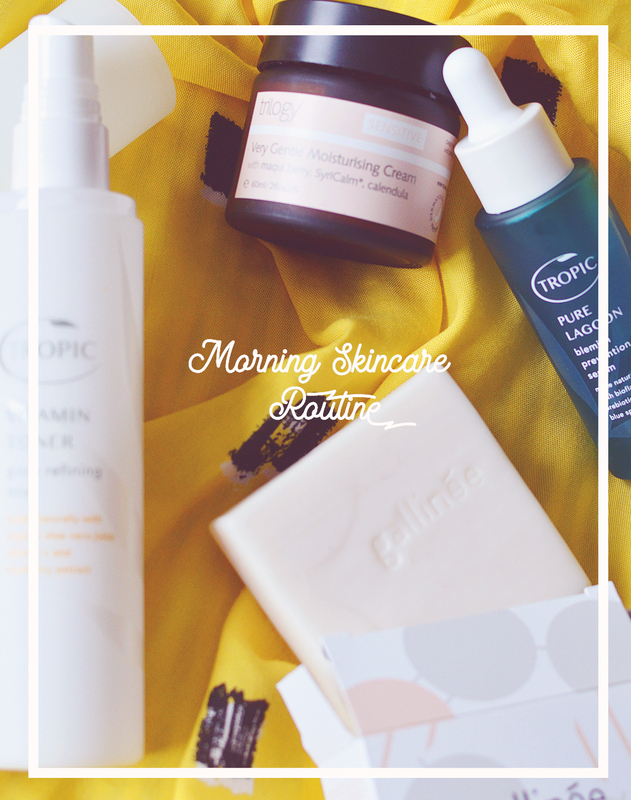 I would definitely pick the Odacite Papaya & Geranium Serum in hope that it would help my acne scarring! blueberry jasmine serum - sounds amazing for my skin!! What a lovely giveaway! Black Cumin & Cajeput is on my wishlist but all their serums seem amazing. The Jojoba & Lavender sounds right up my street! sensitive + pimple prone will be best for me! I would love to try the Wild Carrot Serum Concentrate, it sounds wonderful and perfect for keeping my skin healthy and glowing with the harsh winter months ahead.